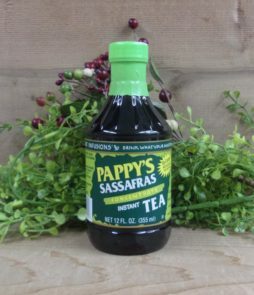 With Pappy’s Instant Sassafras Tea Concentrate, you can make a perfect cup of healthful, refreshing tea in seconds! 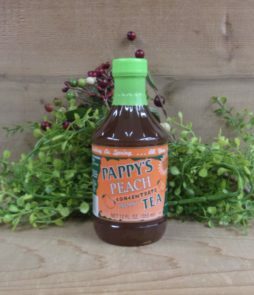 Pappy’s is an instant tea concentrate, so each 12 oz. bottle makes 12 refreshing cups of tea, just be adding water. 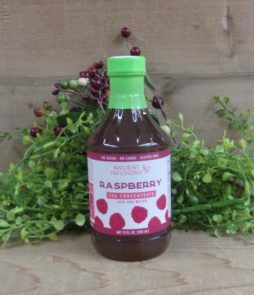 Enjoy on a hot summer day!